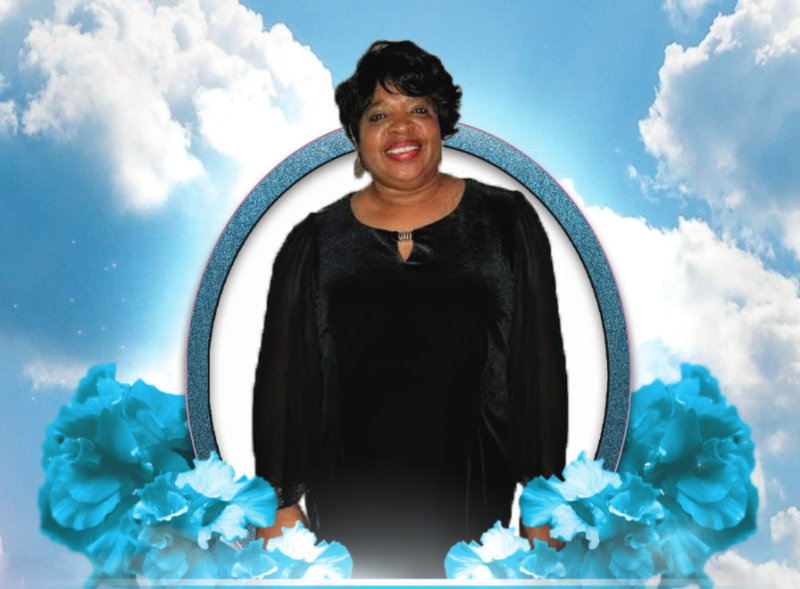 Obituary for Mrs. Gloria Jessie Burt | Mack Eppinger & Sons Funeral Service, Inc.
Ms. Gloria Jessie Burt, 66 of Cartersville, Georgia passed away on Thursday, November 8, 2018. Funeral service will be held on Monday, November 12, 2018 at 12:00 P.M. at the Mack Eppinger and Sons Funeral Home Chapel, 210 North Bartow Street, Cartersville, Georgia 30120. Interment will follow in Oak Hill Cemetery. The family will receive friends on Monday, November 12, 2018 from 11:00 A.M. - 12:00 P.M. before the service at the funeral home.